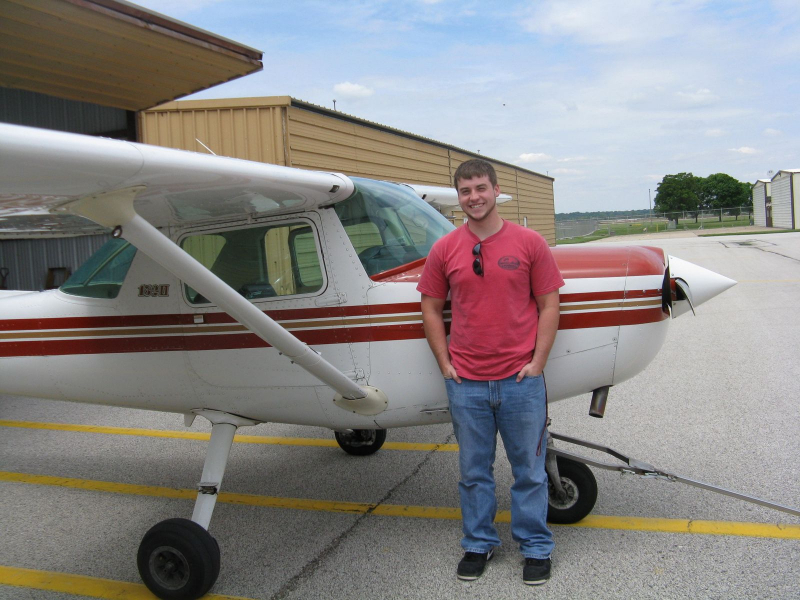 Home - Quad City Area Flying Eagles, Inc. 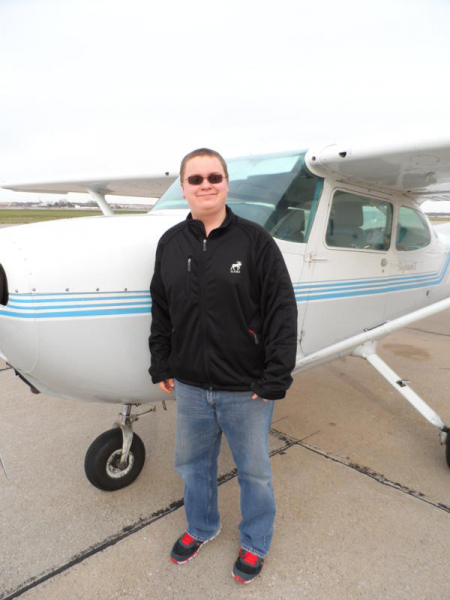 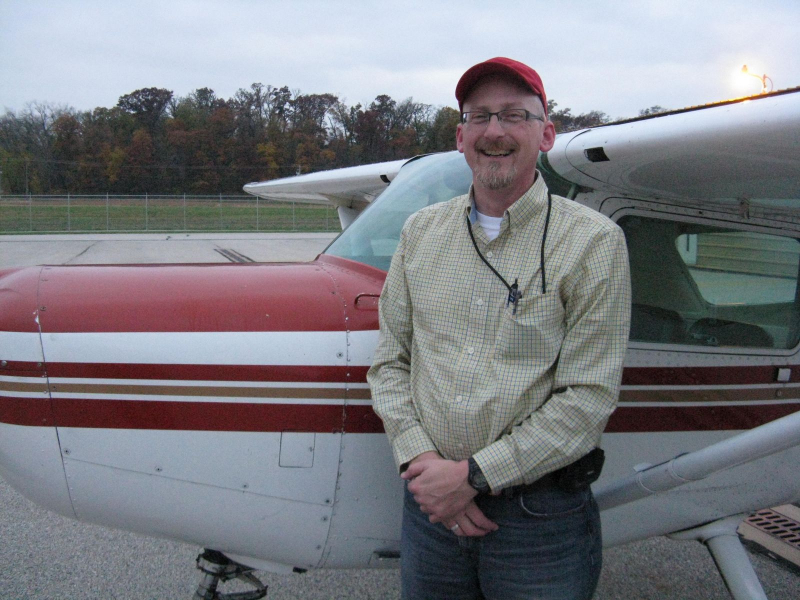 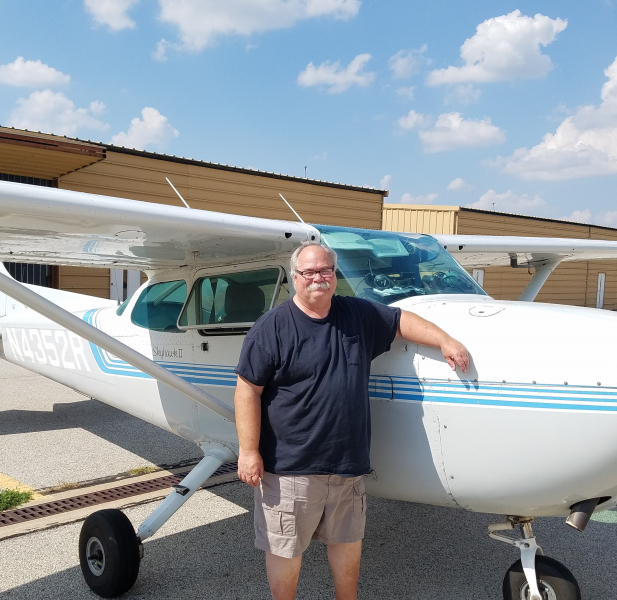 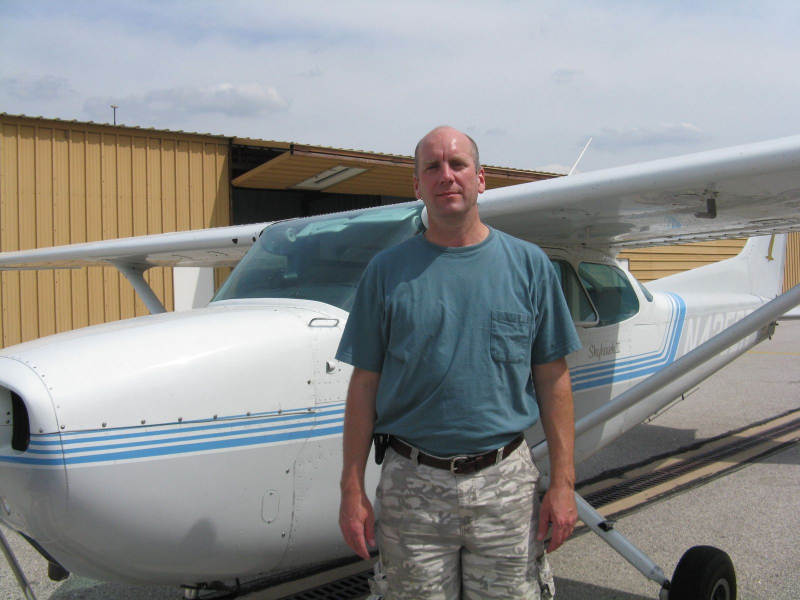 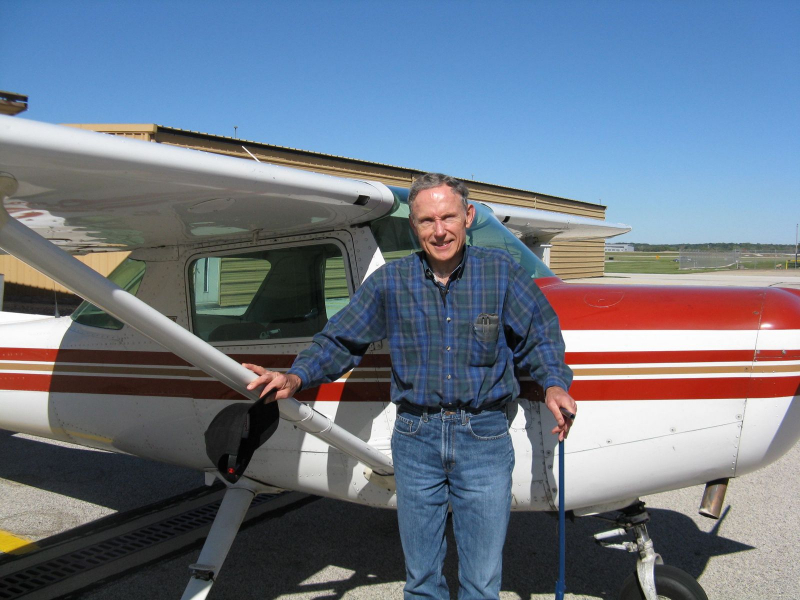 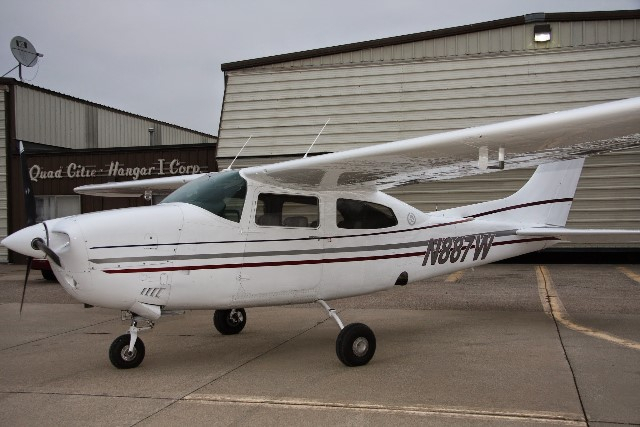 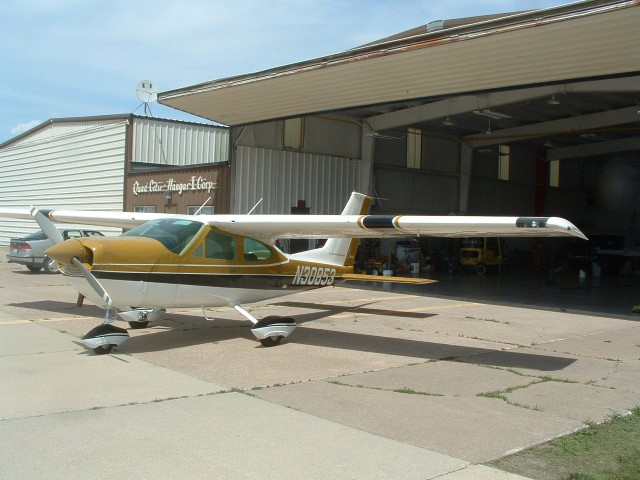 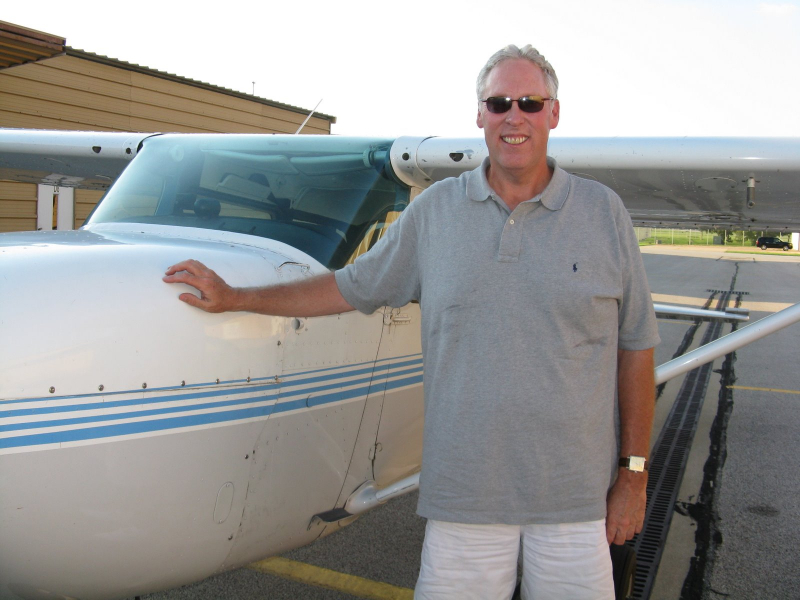 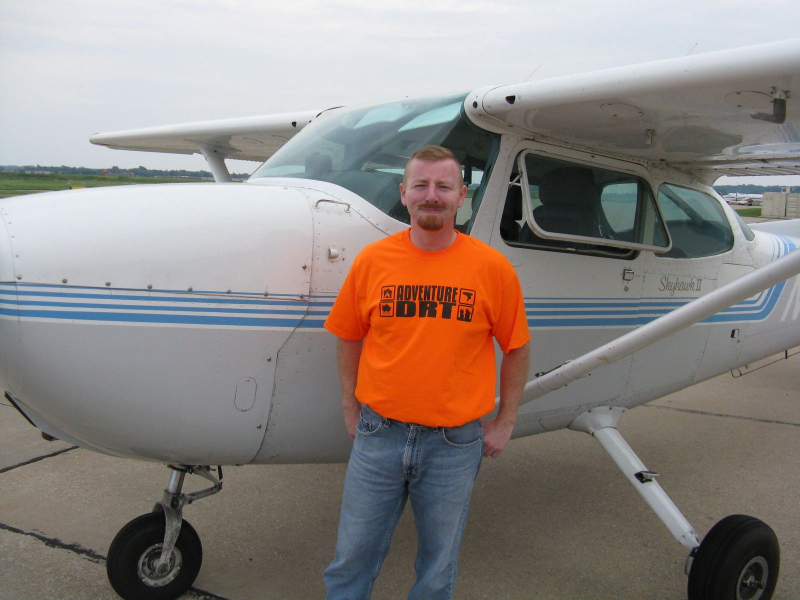 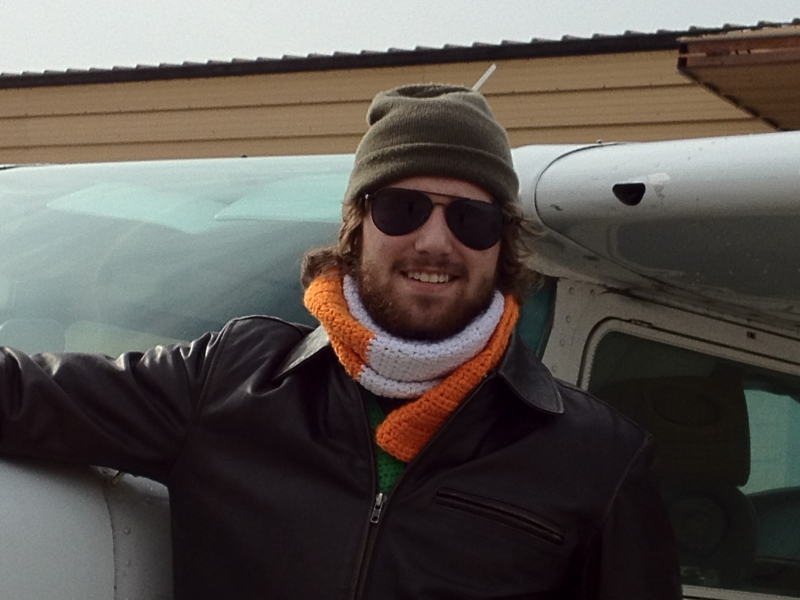 Welcome to the Quad City Area Flying Eagles, a non-profit flying club with 5 airplanes. 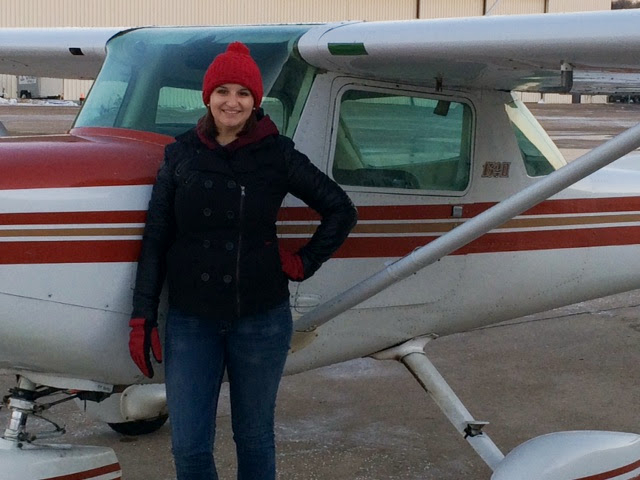 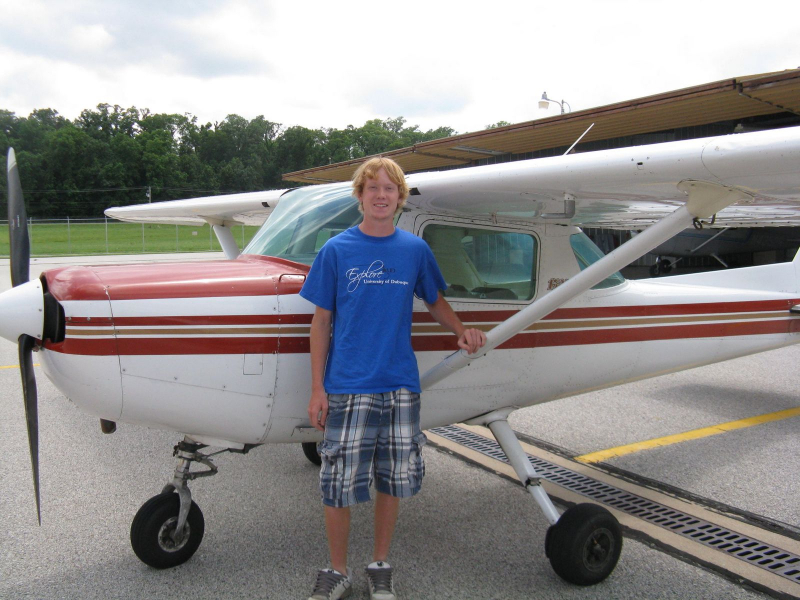 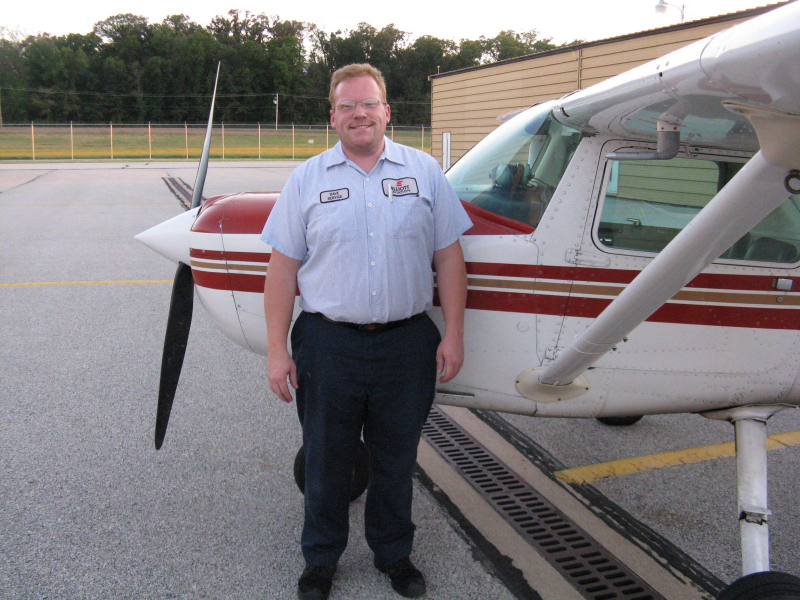 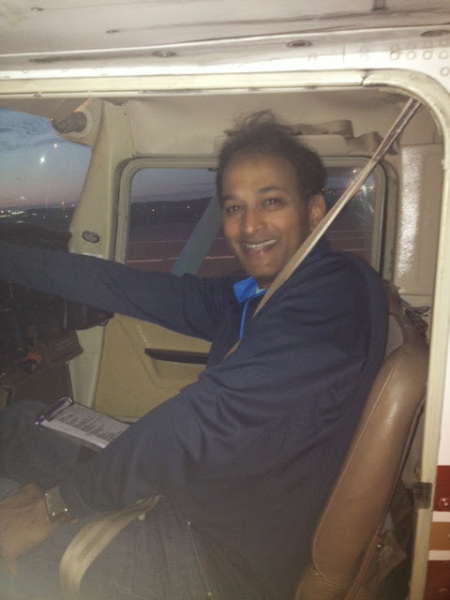 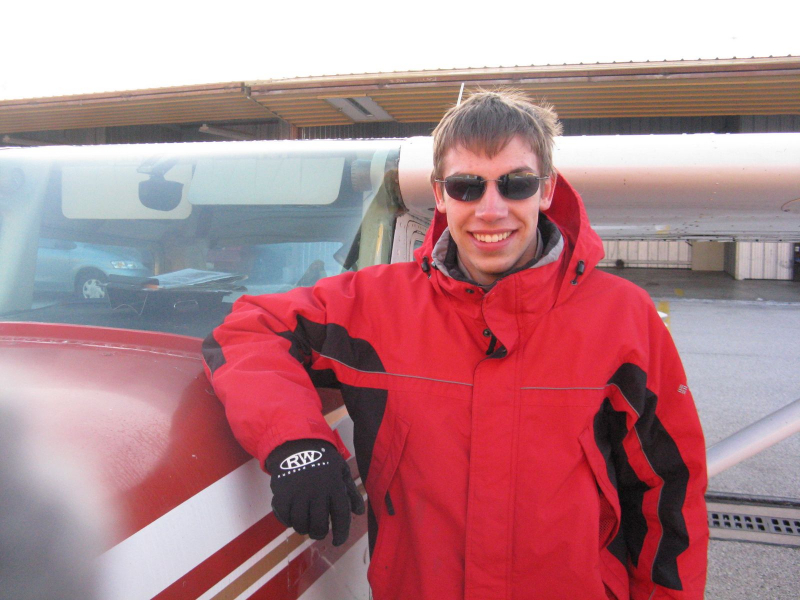 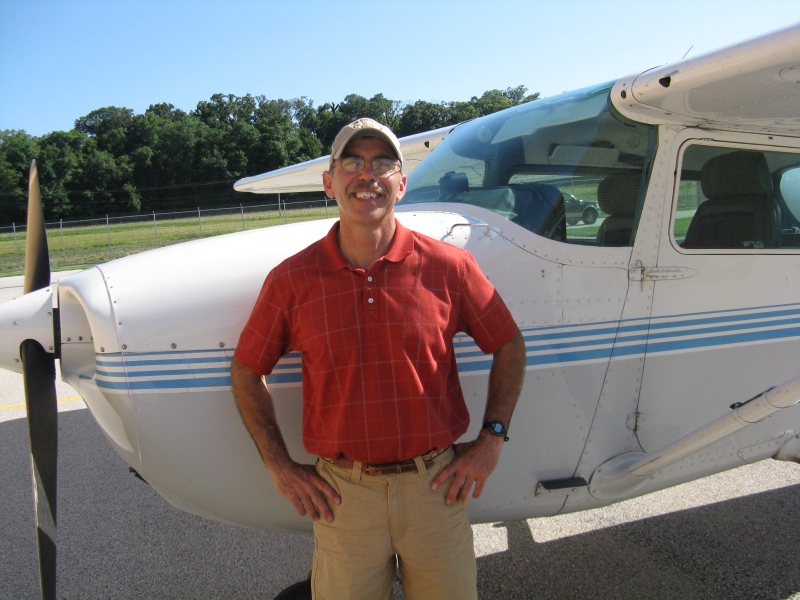 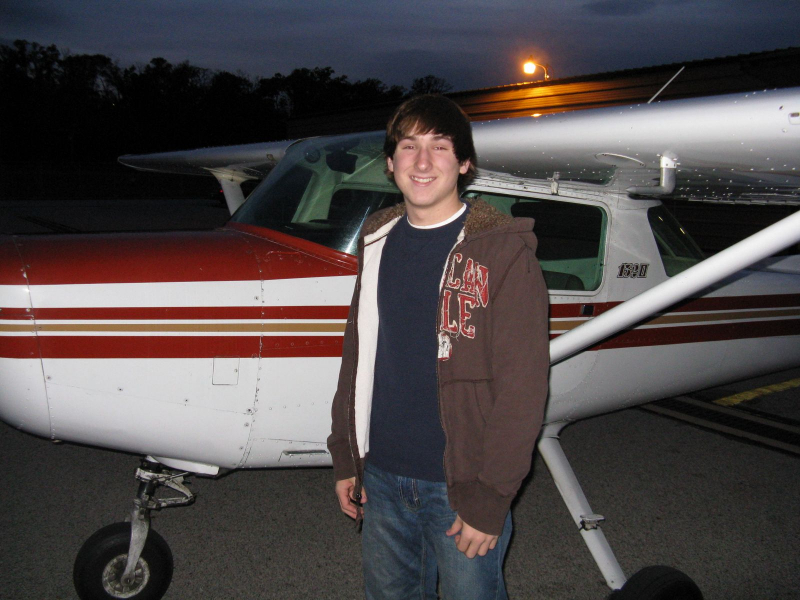 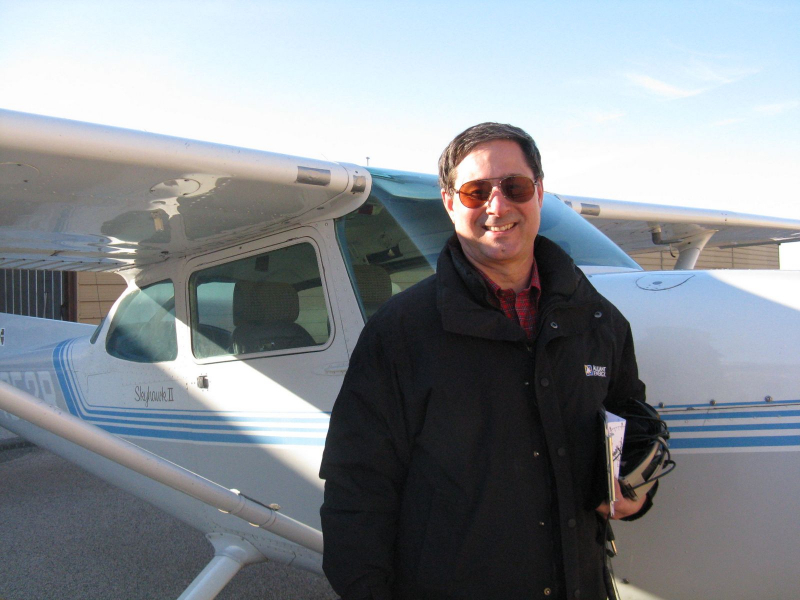 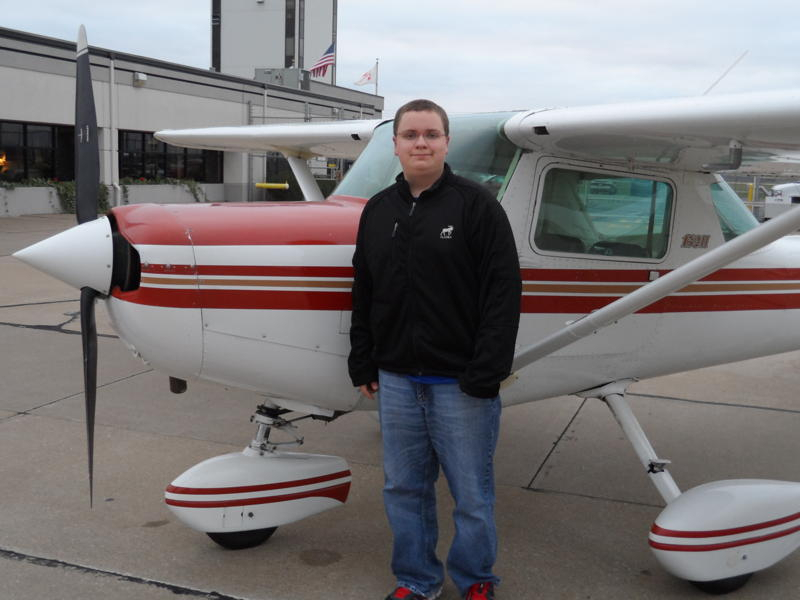 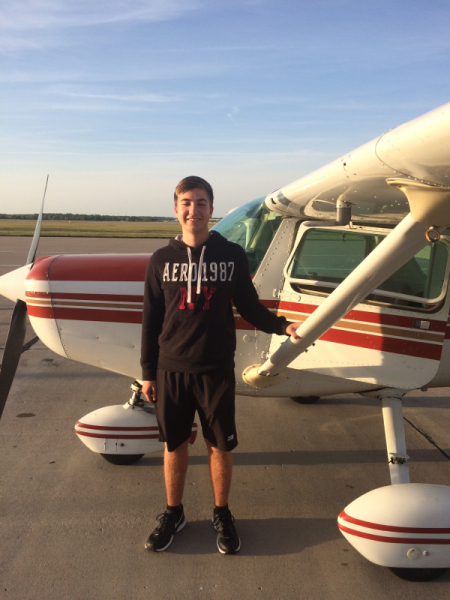 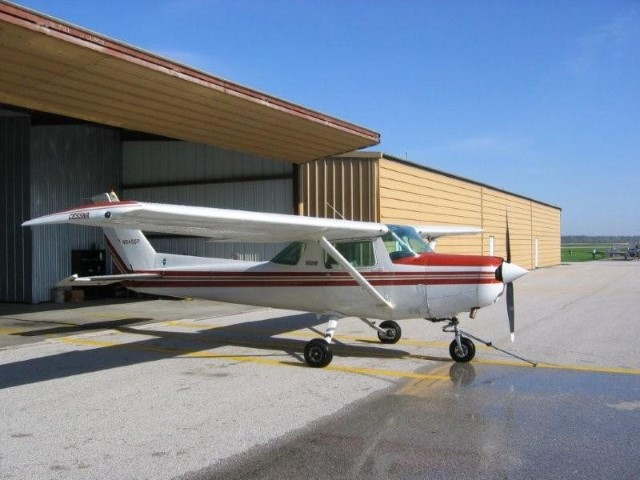 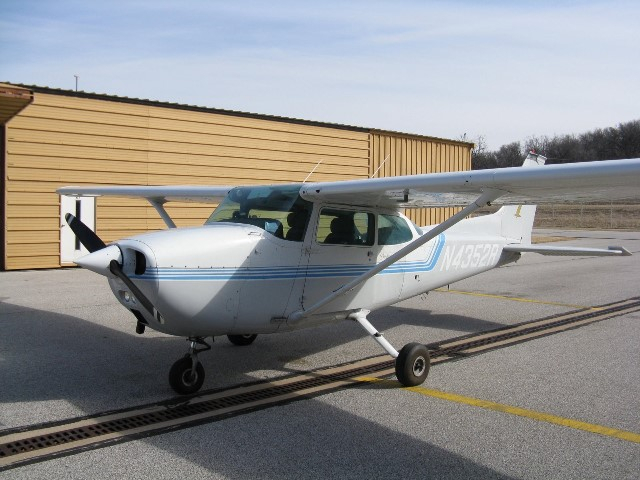 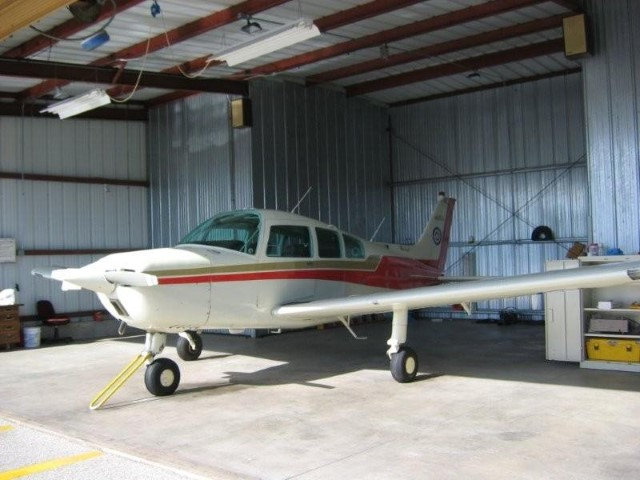 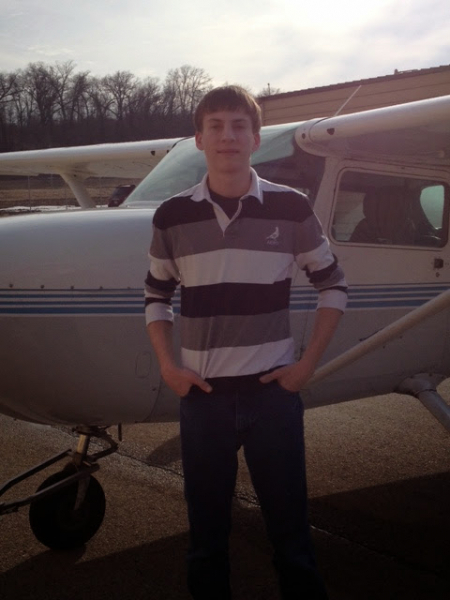 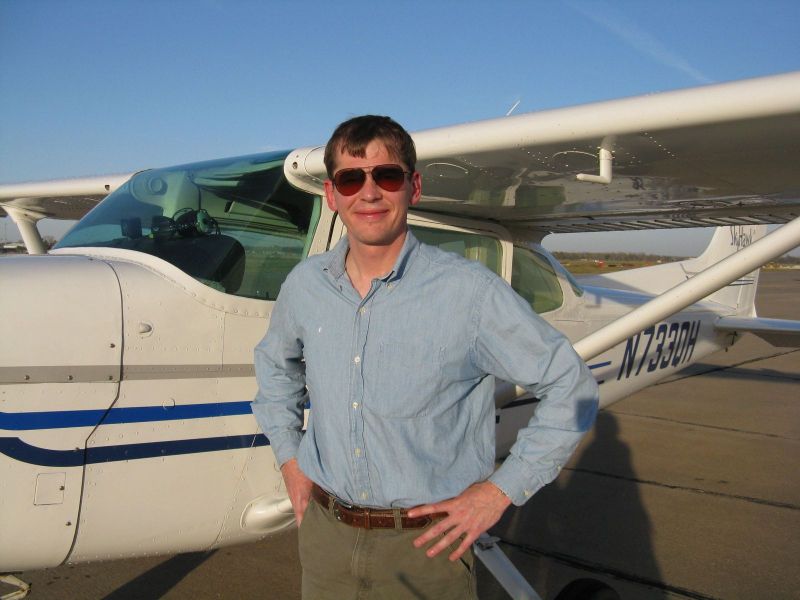 Experience the fun of flying your own airplane whether you are a student or already a pilot.